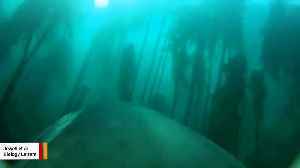 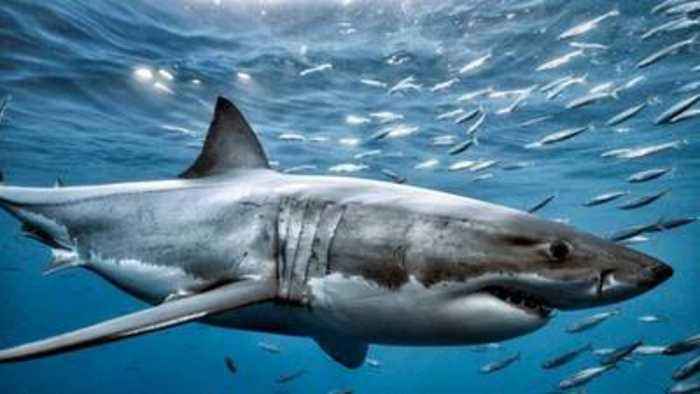 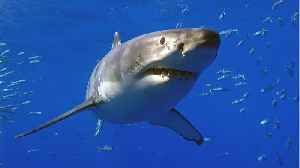 Worries Rise Over Growing Great White Shark Population Off Cape Cod Massachusetts officials says it is due to the rising number of seals in the area. 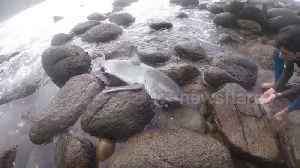 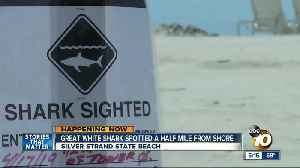 Lifeguards warned beachgoers in Silver Strand after several agencies spotted a shark they say could be a great white off the coast Wednesday. 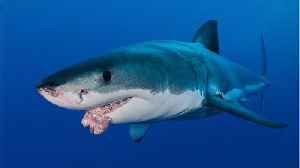 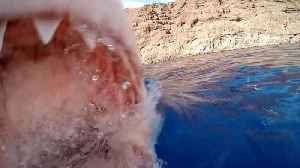 Researchers working in the Dyer Island Marine Reserve, located off the coast of South Africa, recently captured unprecedented footage of great white sharks gliding through kelp forests in search of..
A group of surfers and lifeguards last month rescued a baby great white shark which was being smashed onto rocks by waves. 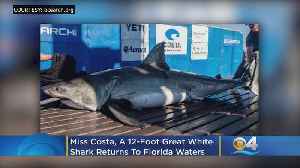 Miss Costa, a huge Great White shark with a sizeable social media following is back off the coast of Florida, working her way around the peninsula and now into the Gulf of Mexico. Matt Yurus reports.